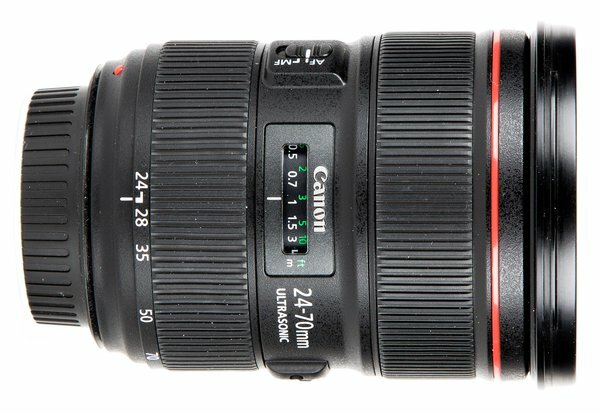 Canon's update to Canon's original "brick," the 24-70 2.8L. 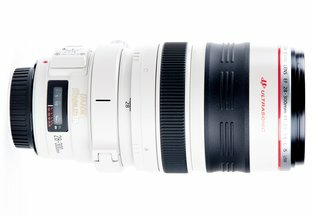 The the 24-70mm range is one of the most versatile focal length ranges. 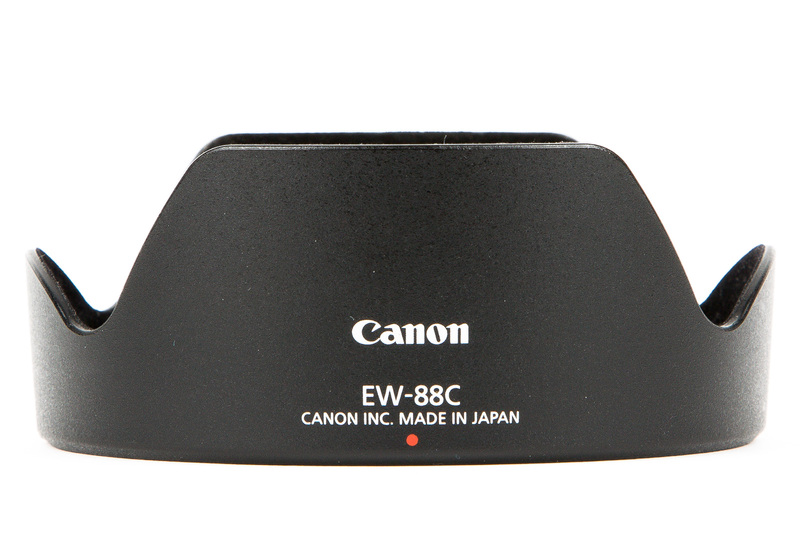 Go from wide-angle to moderate telephoto all while enjoying a fast f/2.8 aperture. 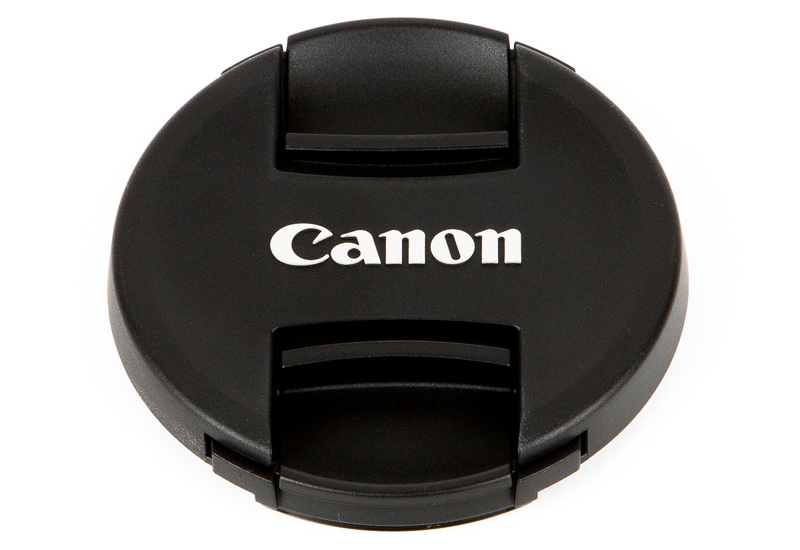 Things we love about the latest version II of this lens is that it has lightning quick focus and is extremely sharp! We're talking almost "Prime-like" performance. Edge sharpness is way up from the original, it got a bit lighter, has a smaller hood, zoom lock, and 82mm filter size. If you're a prime shooter, this lens may just woo you back to zooms! 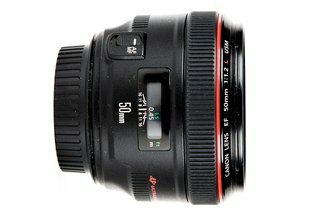 This lens should be a requirement for all portrait, wedding, and event shooters, it's THAT great! 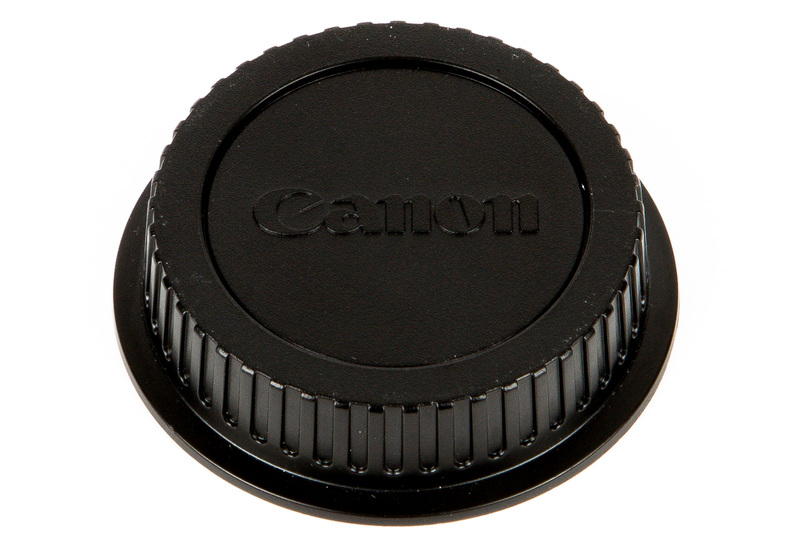 The only downside we've noticed is that the multi-coating on the front of the lens is very fragile. 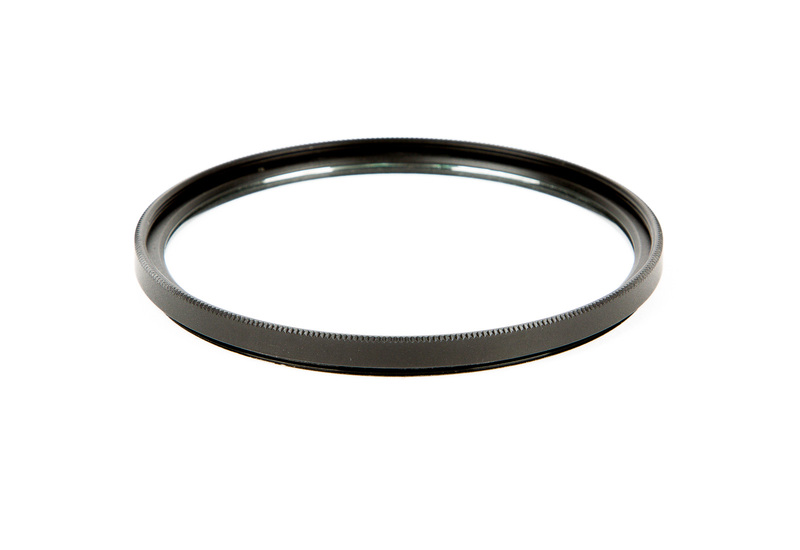 To help protect this particular lens we are including an 82mm UV filter. Please keep the UV filter on during your rental.